Planning an event can feel like a huge challenge. Especially if you’re managing a wide portfolio; event production often requires working with various teams and service providers. It can end up costly and stressful if not managed effectively. Are we all in agreement, there? That’s where event production companies can come in and help make your life easier and hopefully save some bruises to your bank balance in the process, but how? When you work with a trusted events company, you’ll find they can help you get the solutions you need. They themselves liaise with venues they have existing relationships with. Which, it goes without saying, helps them leverage the best deal possible. It’s expensive for big venues to keep their doors open, so they’re always competing on prices. By understanding how they work, the types of previous deals they’ve secured, and through the promise of the production company bringing them a continued flow of custom, you’ll often find they can secure a cheaper deal. This is great for saving you and your business money – and also means you’re not having to spend time building new connections and price comparisons yourself. If you’re planning a work or team event, you may consider sponsorship as a great way to add money to your budget. It’ll help you market your product or company to your clients, and will also build some buzz for your sponsor. It’s important that you team up with a sponsor who’s a good fit for your company. A events management team will have inside knowledge of which companies are looking to partner on upcoming events, tip: it’s often the smaller more up-and-coming brands who are looking for exposure themselves. Also, hotels are often willing to sponsor an event in return for advertisement; something that can be negotiated when securing the deal. Click the video above to watch our latest corporate-event production time-lapse, in 2017. As an event coordinator, you’ll no doubt be rushed off your feet on a day-to-day basis. Conducting site visits on the daily? Drafting up quotes? Liaising with clients, and working on-site? One of the gripes is pleasing challenging clients, as well as having short timescales to deliver great results. That’s where an events manager can help you deliver. Imagine having a right-hand-man, or an additional team on your side, helping you to manage the endless responsibilities? They often have a faultless track record of things coming in on time and within budget, so you’re in safe hands. An events production team can save money through their expert knowledge and insights. Such as, working through expensive costs and highlighting the unnecessary; something you might not have spotted. For example, table service can be costly, and by having a buffet you can limit staff needed, reduce menu choices, and it’ll be easier to clean up afterwards. 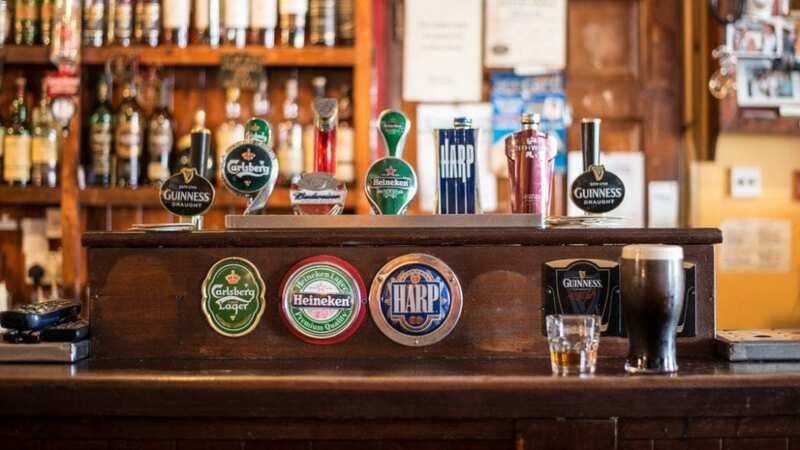 Eliminating an open bar or offering only a small selection will save you money, significantly. Ignorance is bliss, so chances are people won’t even noticed there’s not a free bar if it’s not an option in the first place. If you do want to provide alcohol, you can speak with the venue to see if you can negotiate bringing your own in. When it comes to entertainment, this is another great opportunity to save money. If you’re going to provide party entertainment, a band is, of course, a popular choice. But, they’re also expensive. 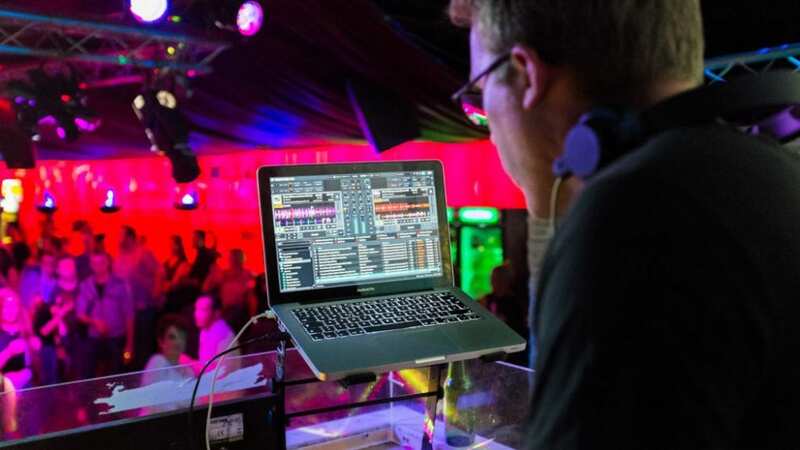 If you absolutely must include one, then try to find one who also provides a DJ service during the interim for free, eliminating the need for two entertainers. Likewise, consider just having them play for a condensed portion of the event only. You’ll often be paying them on an hourly basis, and if they have to travel far this can bump up the cost too, so support locals wherever necessary! An events management team will have unique insight into who’s best to work with. You may find venues have direct access to cost-effective equipment and will have a close working relationship with a reputable events production company, who will take care of any technical requirements and entertainment needs on the night. Everyone dreads that technical glitch happening at the all-important moment, so why take the risk?! You may also find it possible to get discounted rates when ordering your signage in bulk.If you’re looking to order from online marketing collateral providers, such as Vistaprint or Moo.com, you’ll find they often run promotional deals that can see you getting up to 50% off signage and flyers. Well worth keeping a look-out for. Creativity is key to saving money, time and resources when planning an event. E.g. If you want a keynote speaker leading the event but they’re based abroad, you’ll have to consider paying for their flights, hotel, food, travel, and time. However, through the power of technology, you could consider producing a series of videos, meaning their important message can be heard at your event without needing them to be there in person. It’ll simply require coordinating with a videographer in their home country, and working with them on them with a script for any key things you’d like saying. You can also add your logo and titles to the video in post-production. This video could double-up as key marketing material to feature on your website, social media, and with any investors or shareholders. It could also prove to be significant content for your blog, which may even gather wider media support. When looking for venue hire, many businesses and individuals consider London, due to its global prominence, credibility as a destination, central positioning, and strong travel links. It can also help draw an international crowd. However, so can other UK locations, such as Manchester, Leeds, Nottingham, Bristol and Cardiff. If the rest of the event is planned as to make it unmissable (like all Stage Connections events, just saying), then considering a place outside the capital is a great way to save money and resources. As with the entertainment, it’s always good to consider local amenities first in order to save costs. Inviting your event guests to a destination close to your office is a great way of introducing them to the area you’re based in, and helps to add intimacy and local personality to the event. You could arrange sight-seeing trips in nearby areas, which positions your team as local heroes as well as thought-leaders in the event specialism. It also makes for a great team-building ice breaker prior to your event. Many of these destinations are free of charge, saving costs and promoting local businesses and destinations too. A win-win for all. Is Tuesday the new Saturday? It’s very common to book an event for a weekend or evening, as to increase numbers of attendance. However, if you’re able to change your event to a less prime-time spot, such as midday on a Tuesday, you’ll be able to negotiate a better package on your venue hire and many other additional extras (like keynote speakers and entertainment). Often people will actually prefer to attend events during work hours as it’ll mean it isn’t eating into their free time with family or friends. It may also be cheaper for them to attend in terms of travel and hotel costs. 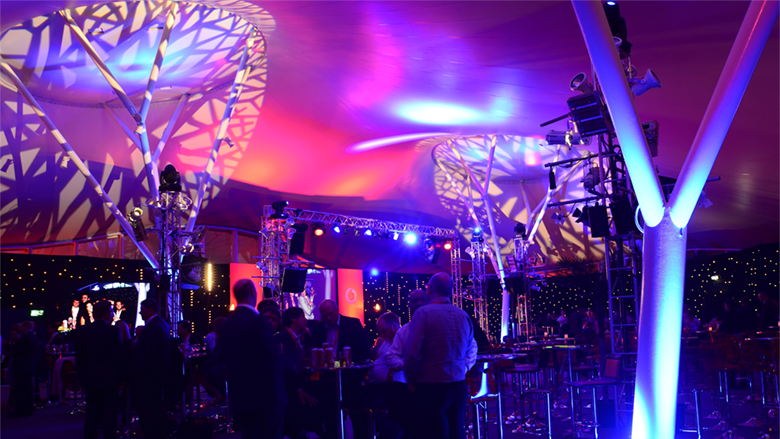 Stage Connections offer event production services to some of the biggest brands across the UK. Our stellar team is second-to-none in high-end event production and service quality. Contact us today to find out how we can help you manage and deliver your next event, saving money, time and always making lasting impressions.